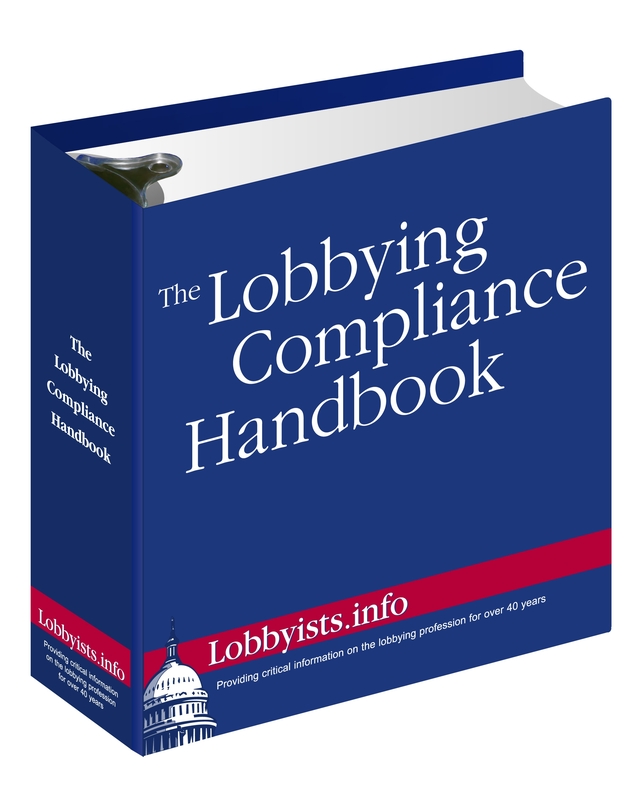 This practical and easy-to-use guide provides authoritative answers to all your questions about lobbying under the Lobbying Disclosure Act of 1995 as amended by HLOGA. Reserve your copy today! 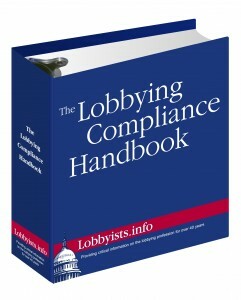 The Lobbying Compliance Handbook covers everything from the lobbying activities that require disclosure to the specific steps government relations professionals, lobbying firms, associations and government contractors must take to maintain the required records and paperwork certifications. The 2010 edition will be released this July. Click here to reserve or renew your copy. This entry was posted on Tuesday, June 15th, 2010 at 10:30 am and is filed under Campaign Finance, Training & Events by Brittany. You can follow any responses to this entry through the RSS 2.0 feed. Both comments and pings are currently closed.